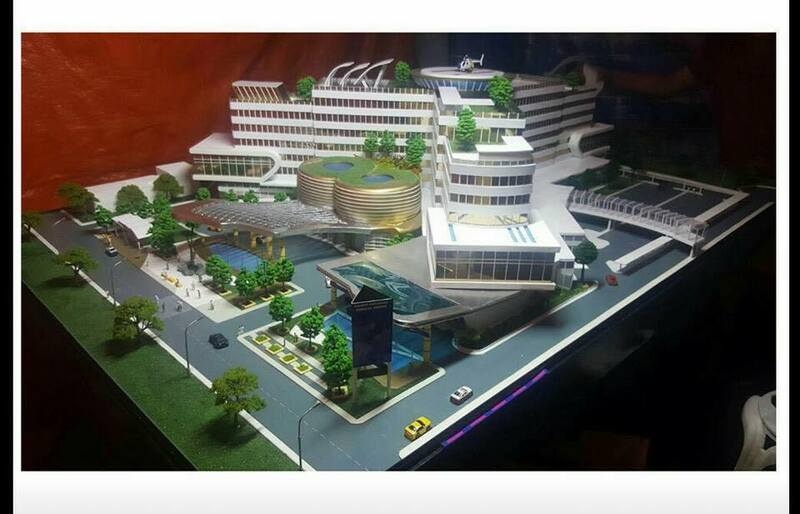 This is what money can make. 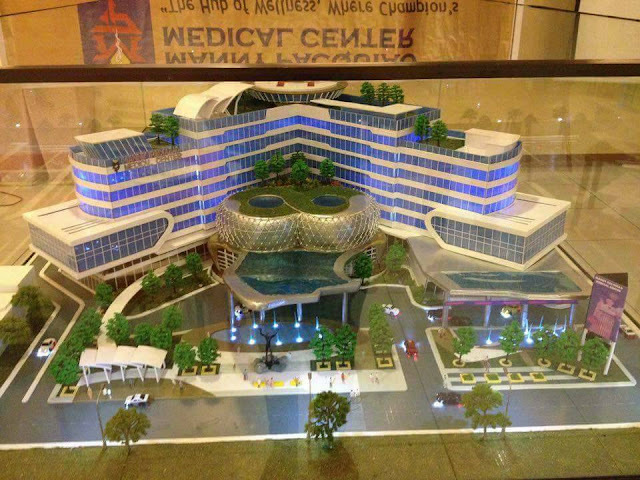 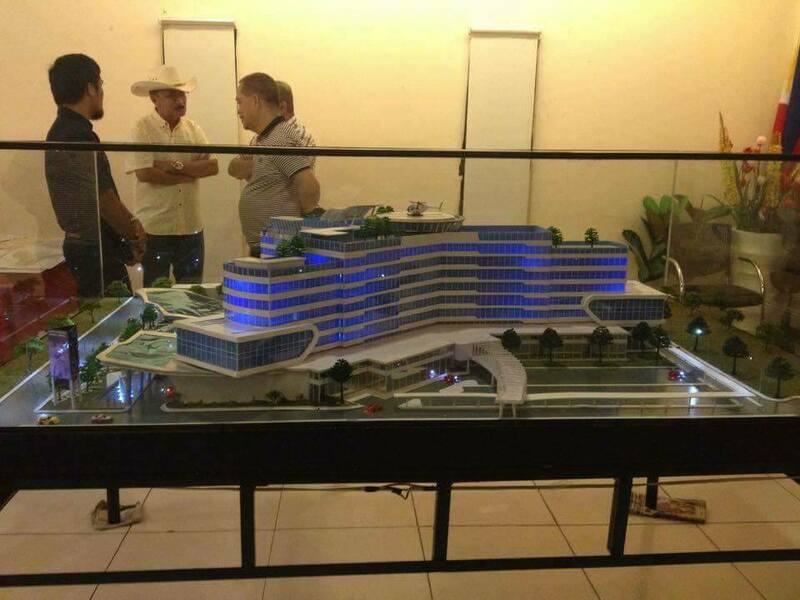 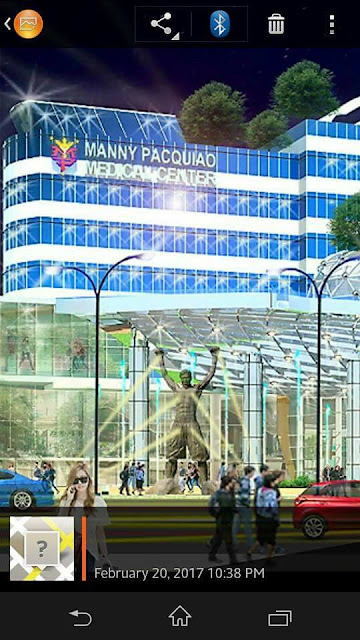 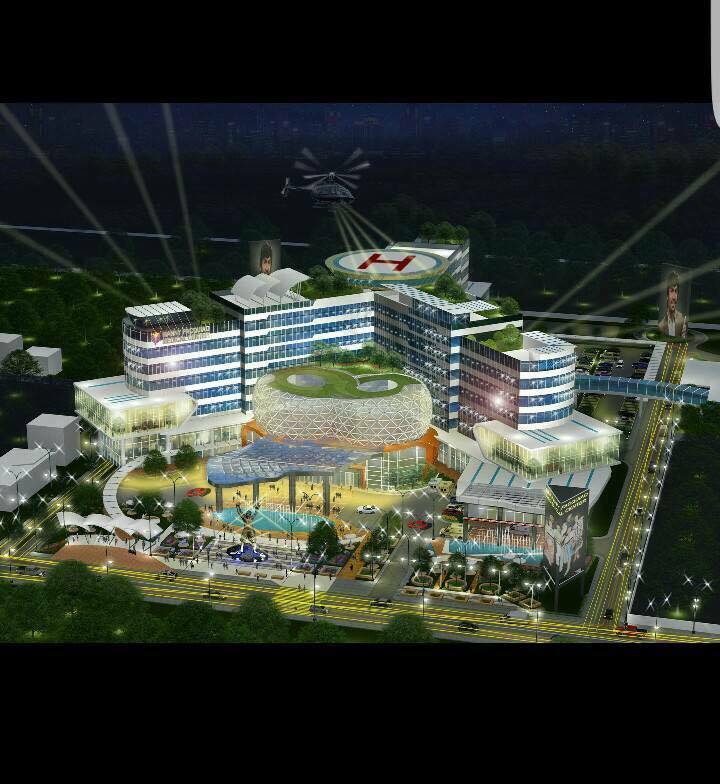 A massive medical complex at the heart of his hometown, General Santos City. This was revealed by a certain Humprey Jamila Martinez on Facebook. No further details was provided.